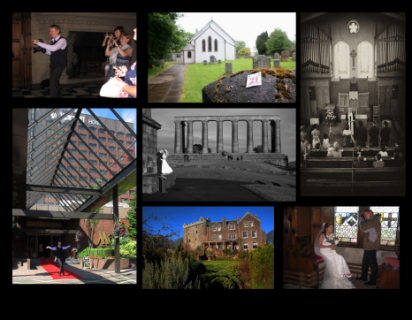 I provide wedding photography across Scotland. 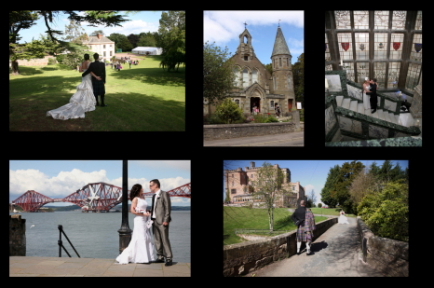 I have photographed weddings all over Scotland: from Dumfries to the Highlands and from Fife to the Scottish Borders. As a member of Historic Scotland I have visited stunning castles and spectacular places. I have started capturing the beauty of this land -Scotland. Now I find my passion to explore new places very useful when it comes to creating unique romantic backgrounds for wedding photography and exceptional portraits. I usually do not I charge travel expenses unless the place is distant. In that case only the cost of petrol will be added to the price of a specific package.